Really enjoyed this from beginning to end. I'm a big fan of this author but even if u haven't read any others you will enjoy this. Great twists, lots of detail. A superb mystery. Just when you think you have this figured out, there are more twists and turns, right to the end. 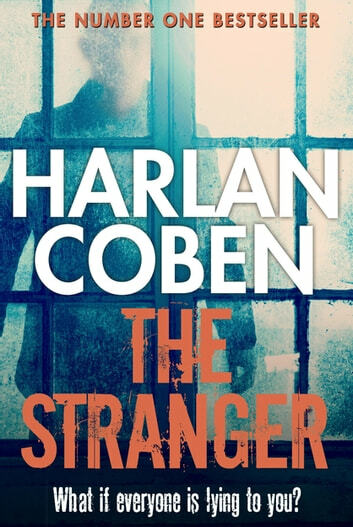 I have read every book Harlen has written This one was disjointed unreadable and totally understandable Normally read his books in one go .won't try again too soon. 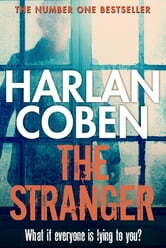 Have read all Cohen's books. This has got to beup there as one of his best. A totally unexpected ending.